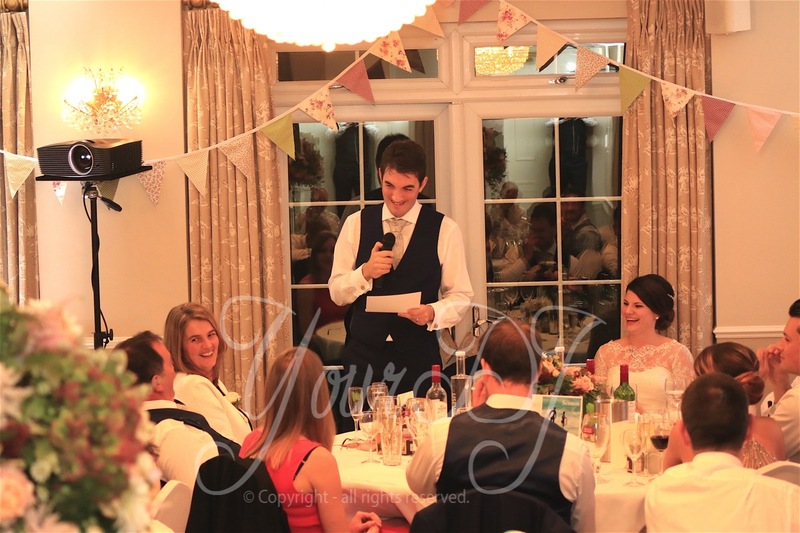 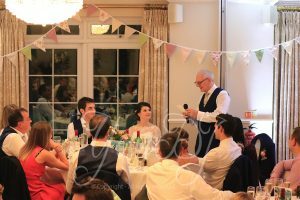 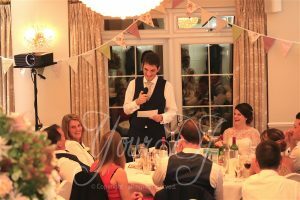 The Beaulieu hotel is a venue we LOVE, set in an incredibly secluded hamlet close to Beaulieu, and the nearest venue to our Your DJ base. 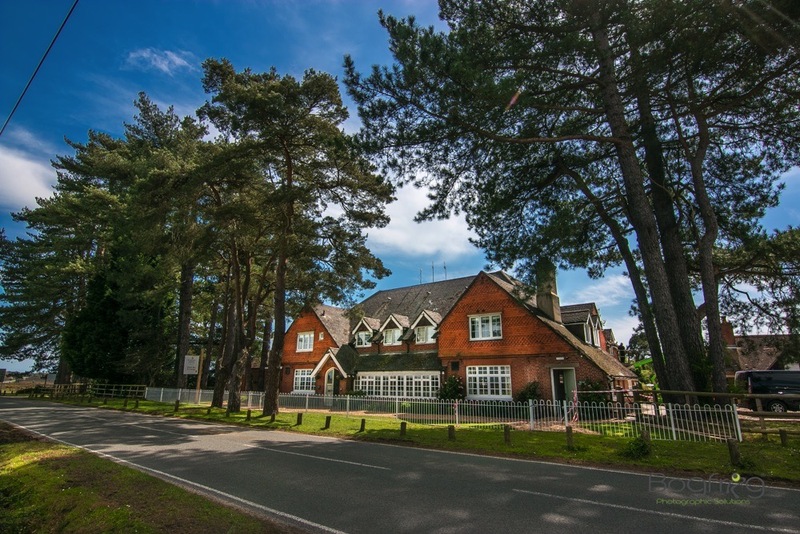 There is the hotel, a gastro pub (also owned by New Forest Hotels), a few houses and a very tiny station, which provides transport to Bournemouth and Southampton. 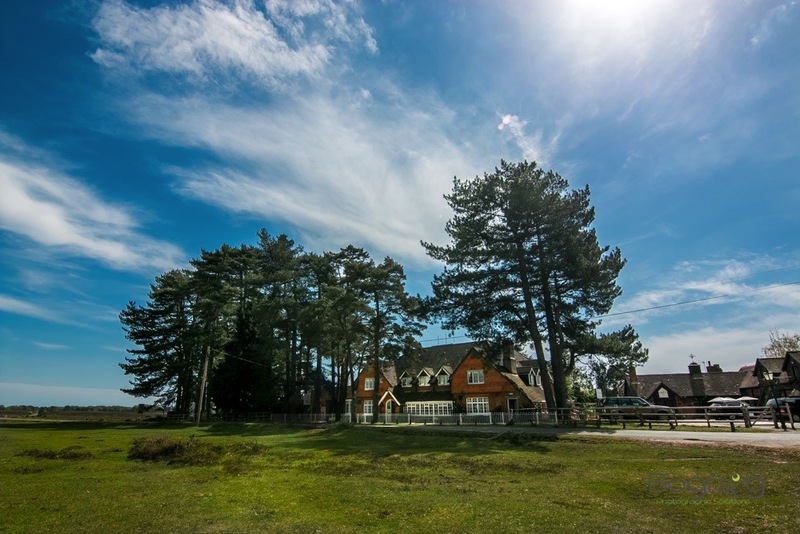 The venue is surrounded by coniferous trees and across the road you will find the area that is used to hold all the ponies and other livestock for the New Forest markets that happen from time to time. 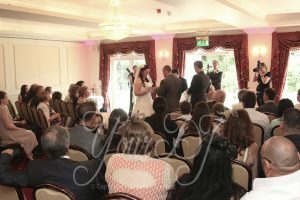 It is a lovely place to have a wedding, as the seclusion makes it feel that much more special. 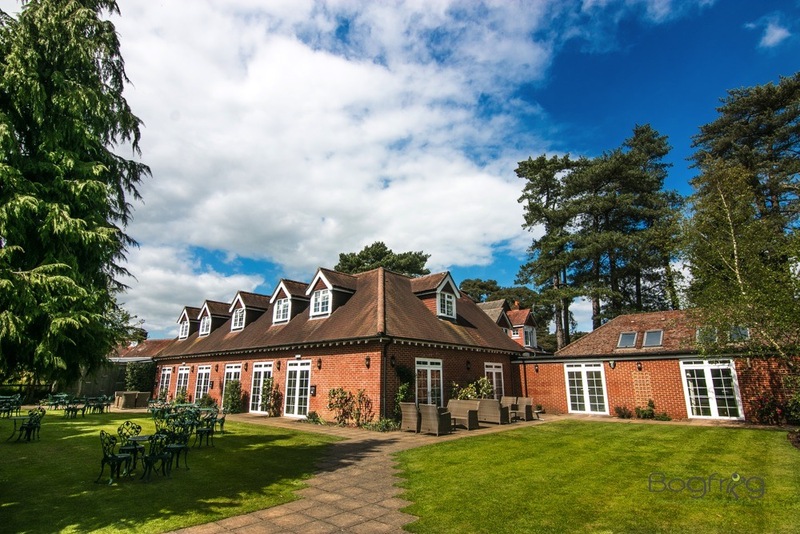 The hotel itself has one of the largest capacity wedding function rooms in the New Forest. It is also very well proportioned and laid out, with the function room leading directly onto a small maintained garden as well as the bar in the other direction. 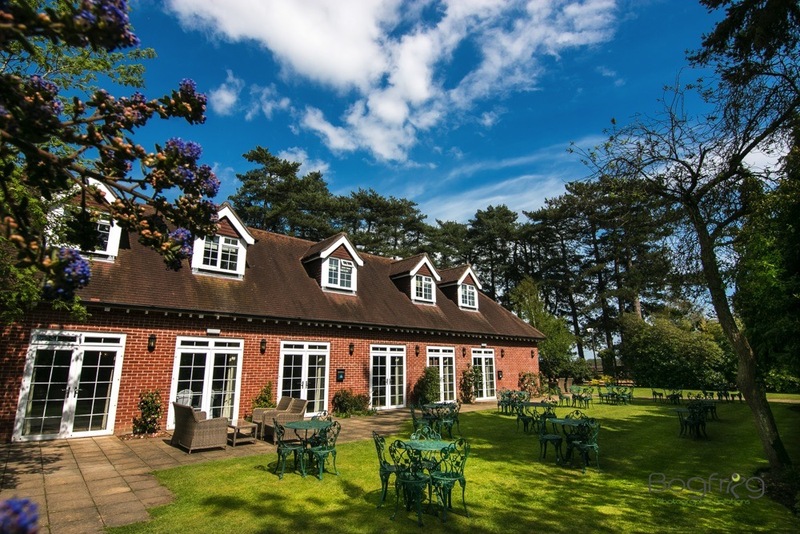 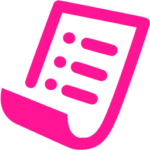 There are a number of rooms to choose from and you also have food, drink and accommodation in the Drift Inn next door. 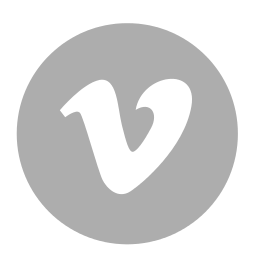 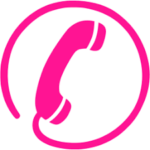 Being 3 star the prices are very good and the service is also excellent. 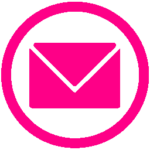 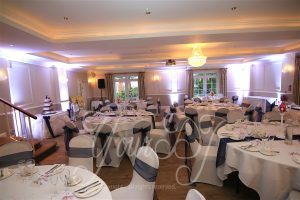 We feel that couples get superb attention to detail as it is very focused on events, especially weddings. 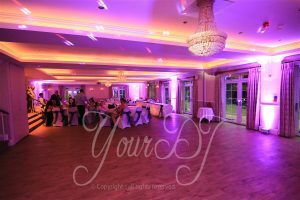 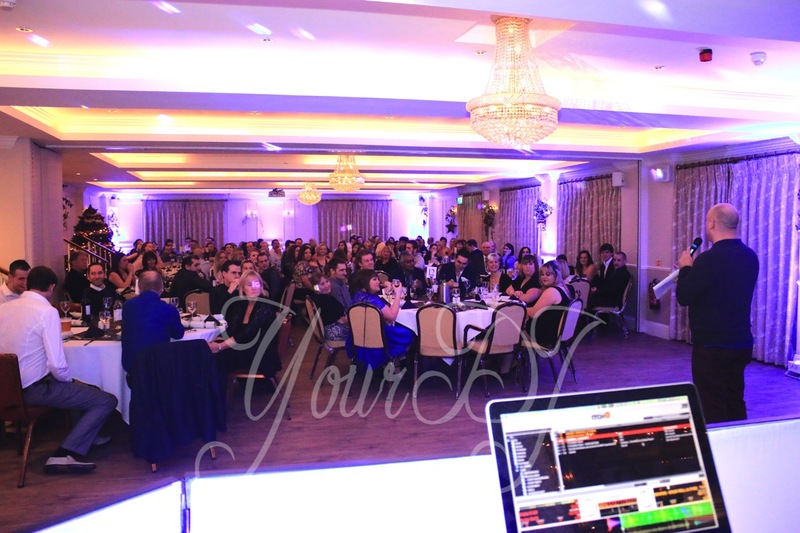 We often get booked to DJ all day at the Beaulieu Hotel as it lends itself very well to our audio visual services, especially LED uplighting, Monogram and dancing on the clouds. 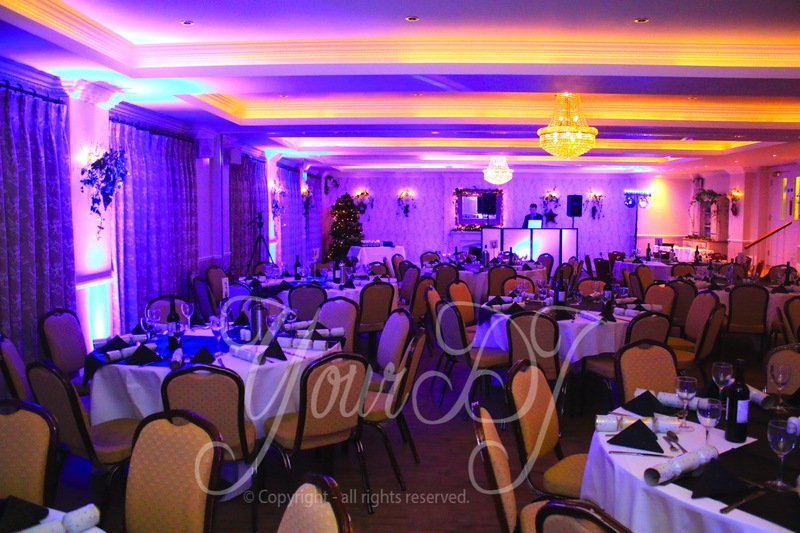 Not only that, being a large room, you will also need wireless microphones and can also benefit from having us manage and host the whole day, so you can sit back and relax as it all flows perfectly!